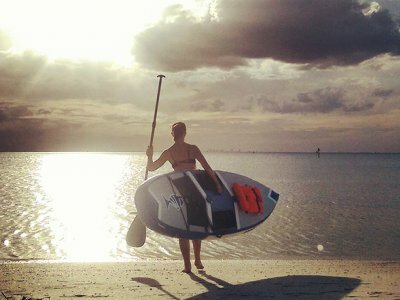 AIRIS HARDTOP STUBBY 9 SUP - INFLATABLE! NOT JUST ANOTHER SUP Just as Walker Bay inflatable boats are not like other inflatable boats, the AIRIS HardTop(TM) SUP is not like other SUPs of its kind. Not only is the construction different, which makes it stiffer and with a more rigid deck, but the HardTop(TM) is loaded with tons of extra . . .
AIRIS HARDTOP SUV 11 SUP - INFLATABLE! 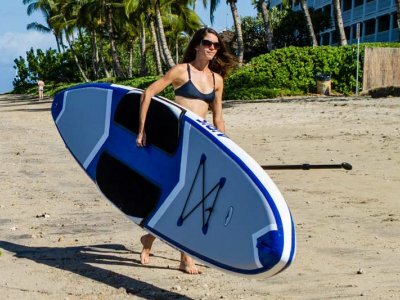 NOT JUST ANOTHER SUP Just like our leading edge sailboat kits aren't like other sailboat kits, the AIRIS HardTop(TM) SUP is not like other SUPs. Not only is the construction different, which makes it stiffer and with a more rigid deck, but the HardTop(TM) is loaded with tons of extra . . .
AIRIS HARDTOP TOUR 12.5 SUP - INFLATABLE! NOT JUST ANOTHER SUP AIRIS inflatable kayaks are not like your average inflatable kayaks, and so it goes with our inflatable SUPs. The HardTop(TM) model, for example, is stiffer and boasts a more rigid deck that other SUPs of its kind. Bonus: The HardTop(TM) is also loaded with tons of extra . . . 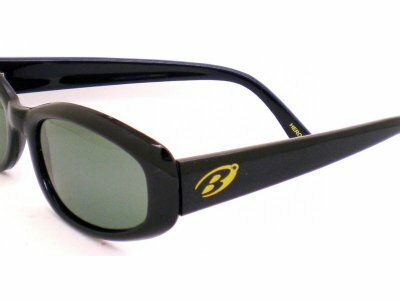 Perfect for the water sports lovers who wear bifocals. With reader inserts of +1.50,+2.00 or +2.50 strength, the Straddie enables you to perform activities like reading digital screens, charts and tie tackle. 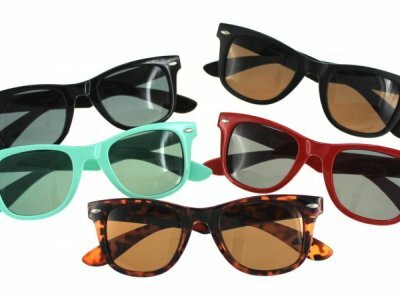 They are available in a matt black or tortoise shell frame; with either grey or amber . . .
Ladies black frame with polorised lens. Supplied with a neoprene case and retainer. . . . 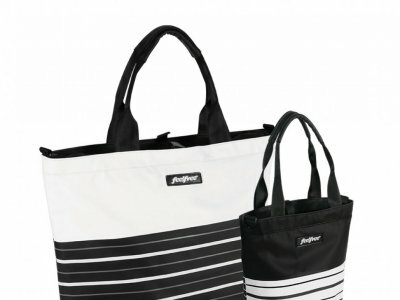 This timeless waterproof tote is made from signature tarp material that guarantees to keep your important items dry. 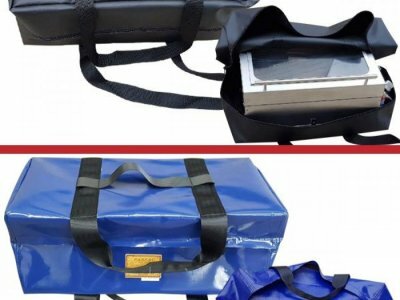 You can fold the versatile roll top closure flat for easy access or roll it tight and clip shut so everything stays secure and dry. There's an adjustable shoulder strap that . . . 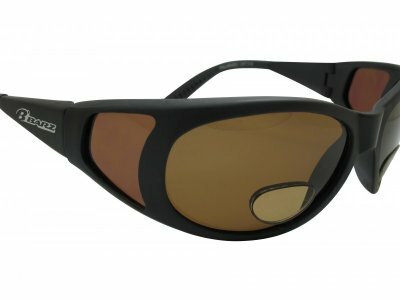 The Wavefarer polarised sunglasses are a modern take on a retro style. 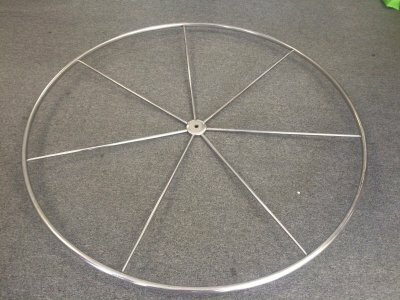 Available in five colours- tortoise, gloss black, red, matt black and green, fitted with either a grey or amber lens and supplied with a neoprene case and retainer. . . .
- ideal for 38' to 42' yacht - 1" tapered hub - 7 spokes - slightly used on C&C 115 - excellent condition - no damage . . .